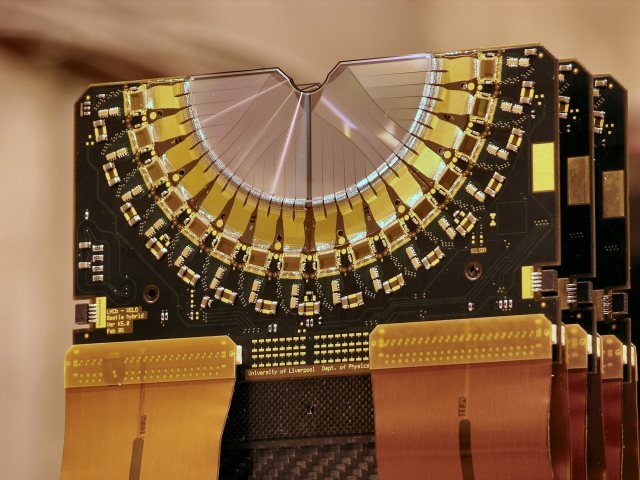 The LHCb VELO detector uses silicon sensors, similar to those in your camera, to record the passing of the charged particles. The sensors contain a large number of strips which are individually read out by the detector to get a very precise measurement of the position of the charged particles. 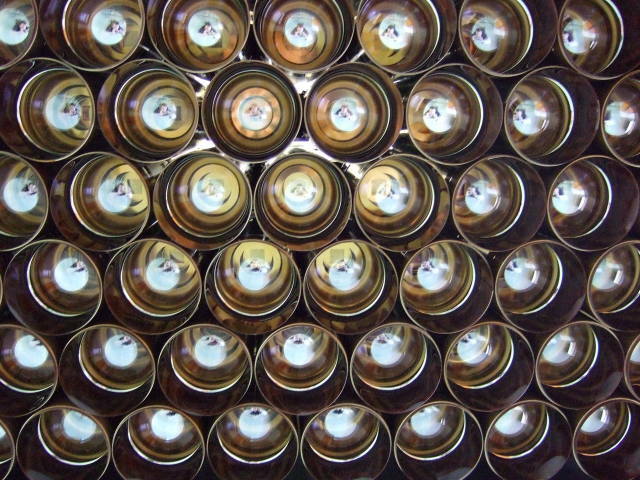 The LHCb RICH detectors use a set of very sensitive photon detectors called Hybrid Photon Detectors (HPDs) to read out the light emitted by charged particles in the detector. At the centre of the detector there is a small silicon sensor, similar to those in your camera. 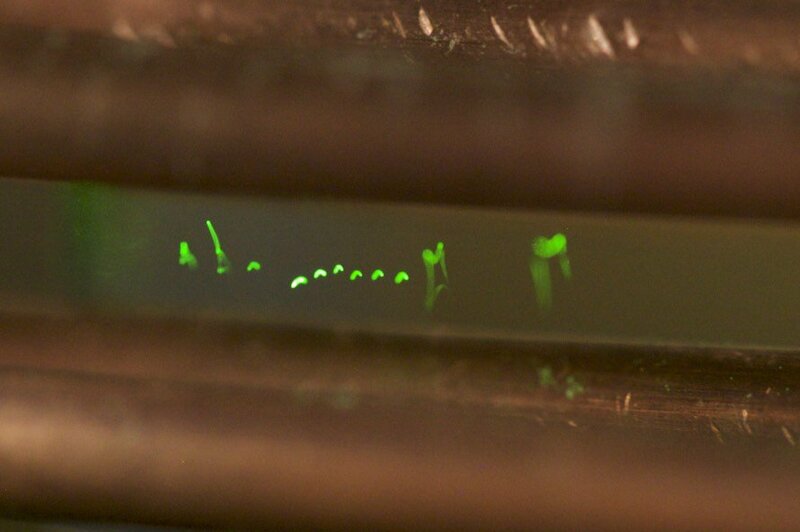 These detectors are sensitive to individual photons of light. To put this in perspective, a 60W light-bulb emits about 100,000,000,000,000,000,000 photons every second. A VELO sensor module (left) and a RICH HPD (right) will be available for visitors to look at at the exhibit. 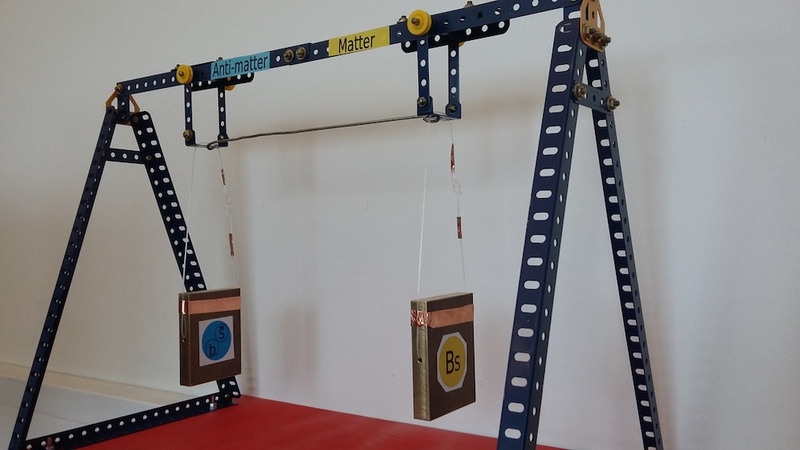 This demo is designed to show how charged particles can be trapped and manipulated using external electric fields (in a similar way to the particle traps used by the ALPHA experiment). The Paul trap consists of four electrodes that are used to trap grains of a powder in the air. The powder grains are illuminated by a laser. Positron emission particle tracking uses a series of gamma-ray detectors to accurately map the position of a weak radioactive source. Positrons emitted by the source annihilate with electrons in the air to produce a pair of gamma rays. By reconstructing the direction of the gamma rays we can reconstruct the position of the source. The phenomenon of matter-antimatter oscillation is similar to a coupled pendulum. If you excite the first pendulum leaving the other at rest, after some time the first pendulum will stop and the second pendulum will start moving. If you leave the system for more time, you will find the second pendulum come to rest and the first pendulum moving again. In meson-antimeson systems it is also possible to get CP violation in this oscillation process. This is much harder to demonstrate with a couple pendulum because it would require the coupling of the pendulums to depend on which of the pendulums was excited. A pair of demos will show visitors how lasers work and how they can be used to determine the emission spectrum of atoms. Different atoms emit light at distinct frequencies. By measuring the frequency of the emitted light we are able to understand the fundamental properties of the atoms. 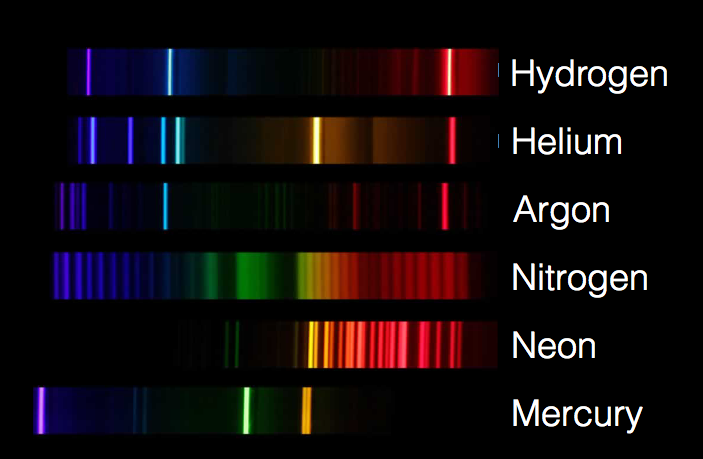 The ALPHA experiment is trying to understand whether the emission spectrum of hydrogen and antihydrogen is the same.